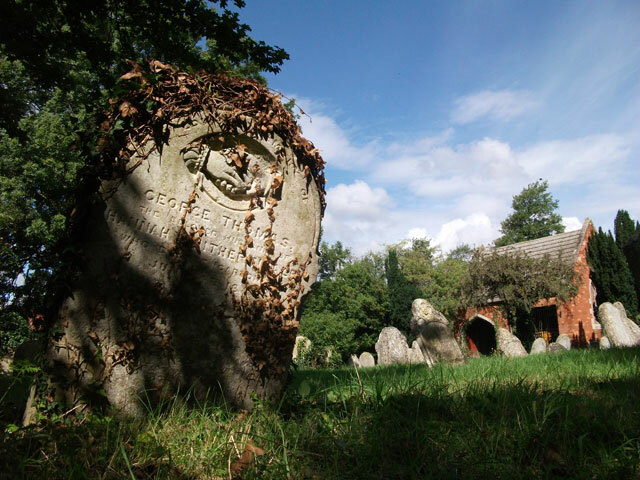 Eye Parish Council has responsibility for the cemetery in the village. The current cemetery dates back to 1866. The regulations are designed to help keep the site tidy and to conserve the respectful ambience of the grounds. Notice of internment of at least 48 hours is to be given to the Clerk of the Parish Council (exclusive of Saturday and Sunday). No internment can take place before 9 am or after sunset without special permission of the Parish Council. All fees and charges due to the Parish Council and the Registration Certificate are to be forwarded to the Parish Clerk prior to the date of internment. The person to be interred must have been, immediately before death, a resident in the Parish of Eye. Only headstones and accompanying flower vases are permitted on grave spaces. Photographs, candles, lights and other appendages must not be placed on graves. Any item obstructing grass cutting will be removed. Please see the attached PDF below for the full regulations.